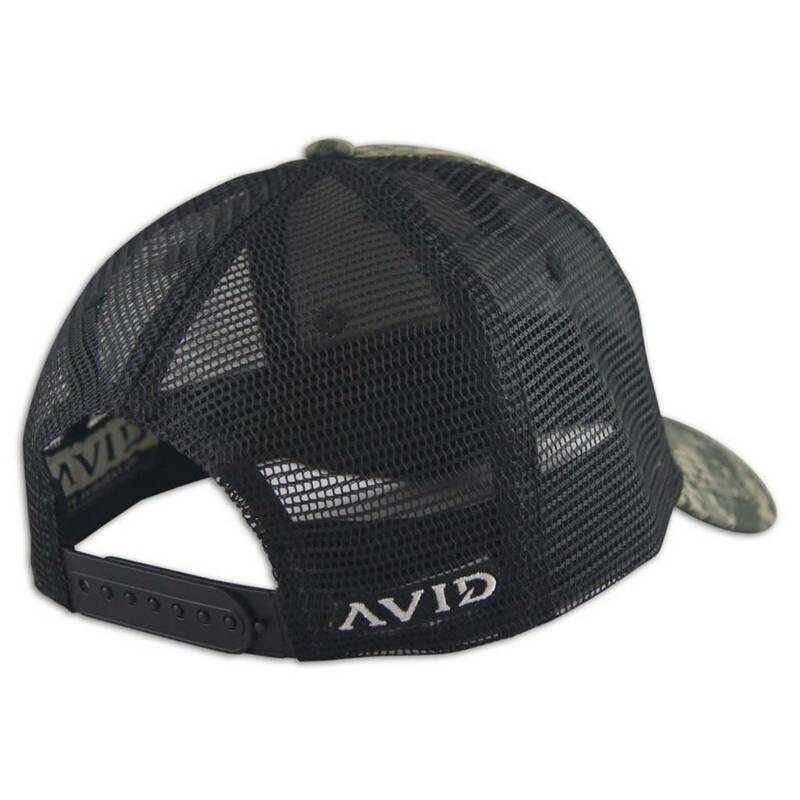 AVID Digital Camo Trucker Hat was designed for the true avid sportsmen. 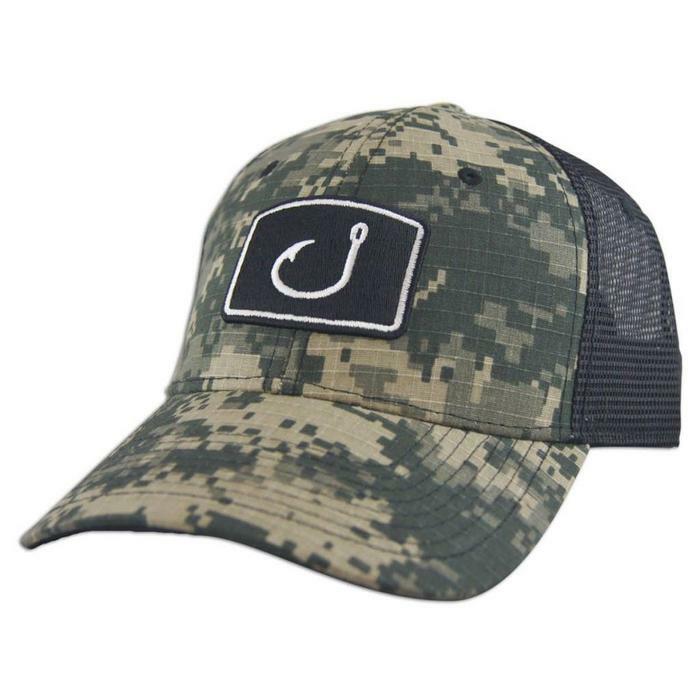 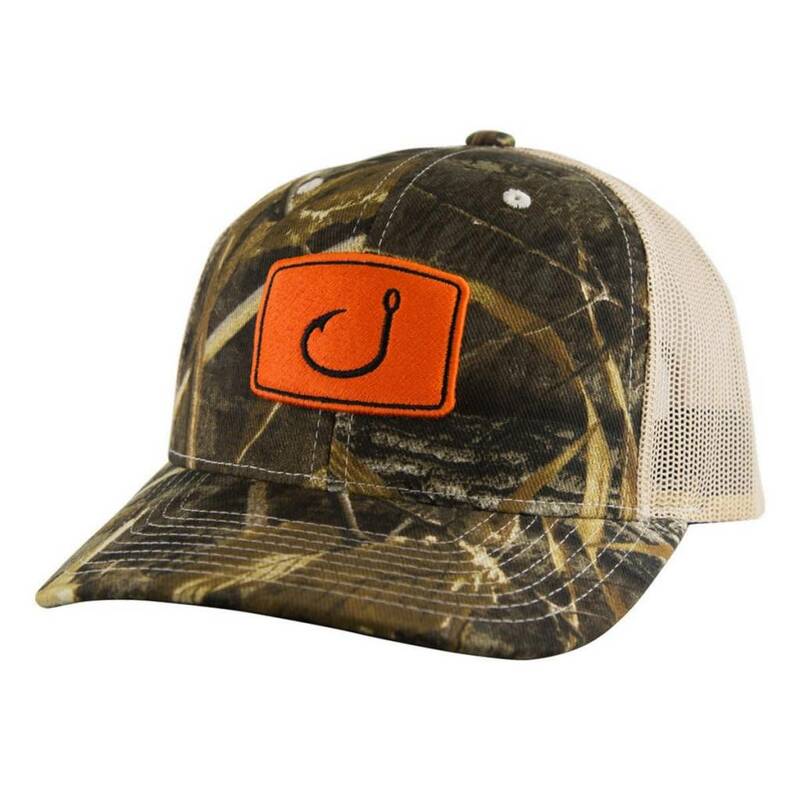 At home fishing, hunting, on the road and just around town our digi camo fishing hats have you covered. Rip-stop digital camo in front, black trucker mesh in back to keep you cool & ventilated, and an adjustable plastic tab at the back for a perfect fit.